With firm commitment to quality, we are manufacturing, supplying and exporting premium quality Masoor Dal Color Sorter Machine. These machines are manufactured by our highly skilled professionals by making use of cutting-edge tools and machines. All the components and materials and components, obtained from the reliable vendors of the market. 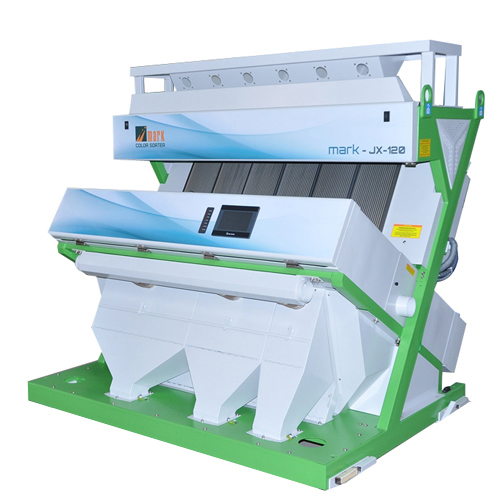 The Masoor Dal Color Sorter Machine is especially designed to sort out dhal of different colors. These machines are quality examined by our high ranking officials to ensure high performance.